After IAF warns its employees and advise them not to use Xiaomi smartphones, Xiaomi is going to approach the Govt. of India to sort out this controversy. Just a few days ago, the Indian Air Force advised its employees to retain using Xiaomi smartphones, as according to the IAF, Xiaomi smartphones were sending data to their servers in China and this may be a threat to the security of the defense personnel and the nation. As IAF stated, a leading security firm F-Secure carried out tests on Xiaomi’s Redmi 1s, which is a budget smartphone and found that the phone was forwarding carrier name, phone number, IMEI (the device identifier) plus numbers from address book and text messages back to Beijing. Now, Xiaomi is thinking of engaging with IAF and Govt. officials to address the matter and sort out this security controversy. “We are trying to get to the bottom of this. So far, we have not heard anything from the IAF or any other authorities and have only read media reports. 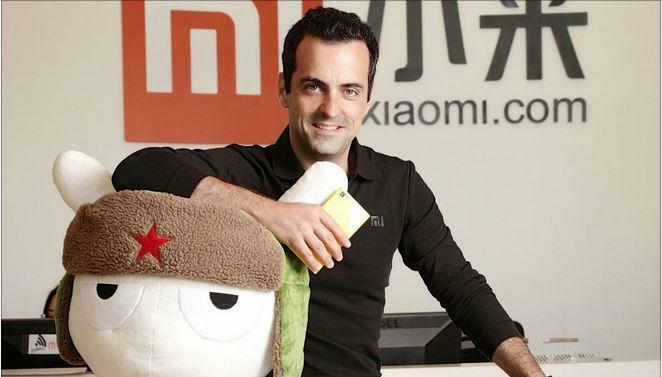 We will reach out to authorities and engage with them to address any concerns that they might have,” Xiaomi Vice President Hugo Barra told. Barra said the company collect data only with the user’s permission to offer specific services like cloud. “We don’t have a revolutionary product. Like many other messaging services, we also offer messaging, backup, cloud services to our customers. We also have the highest standards of encryption to ensure that users’ data is safe,” also he added that Xiaomi has already stated migrating the user data to non-Chinese servers in the US and Singapore. Hugo Barra also stated that the migration will be completed by this October and customers from India, Hong Kong, Indonesia, Malaysia, Philippines, Singapore, and Taiwan will be benefited. Xiaomi entered the Indian market with a partnership with Flipkart and have sold half a million Redmi devices and 1.2 lakh Mi3 handsets.